Trustworthy and effective skincare solutions are hard to find, despite the ever-evolving beauty industry. From hyper-pigmentation to fine lines to wrinkles, we are often faced with a myriad of skincare woes that may seem unsolvable at times. Sure, there may be a ton of commercial products out there claiming to be able to help, but what are the odds of these products actually providing results? As it turns out, it is actually pretty probable, especially if the brand is stringent on designing, formulating and testing their products for maximum effectiveness. It’s probably why true-blue skincare enthusiasts love SkinCeuticals, a skincare brand that provides advanced skincare solutions grounded in clinical efficacy. Considered to be one of the beauty world’s best kept secrets, their products are only sold via dermatologists, doctors and premium medical spas. Intrigued? We know we are. Read on to find out more the brand, what are the best products to try out, and, most importantly: where to buy SkinCeuticals in Singapore, of course! Known as pioneers of Vitamin C serums and the leading authority of antioxidants, SkinCeuticals was first established in 1994. Their highly effective skincare range was borne from decades of skin cancer research, leading to pivotal breakthroughs in the skincare industry, such as through Cosmeceuticals: cosmetic products containing biologically active ingredients that enhances skincare efficacy. It is why the brand is only sold via dermatologists, doctors, and premium medical spas, really. Thankfully enough, the skincare range is available at a wide variety of locations, so getting ahold of them isn’t difficult in the least. Dying to check out the products for yourself, but have no idea where to buy SkinCeuticals in Singapore? Don’t worry, Daily Vanity has done your homework for you and scouted four of the best places you should check out to get your SkinCeuticals fix. 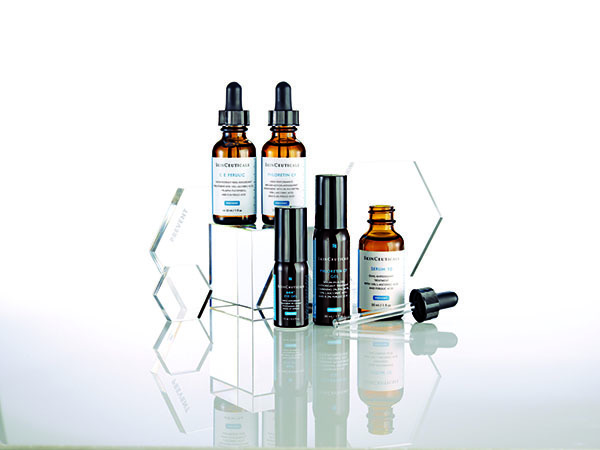 Where to buy SkinCeuticals in Singapore? 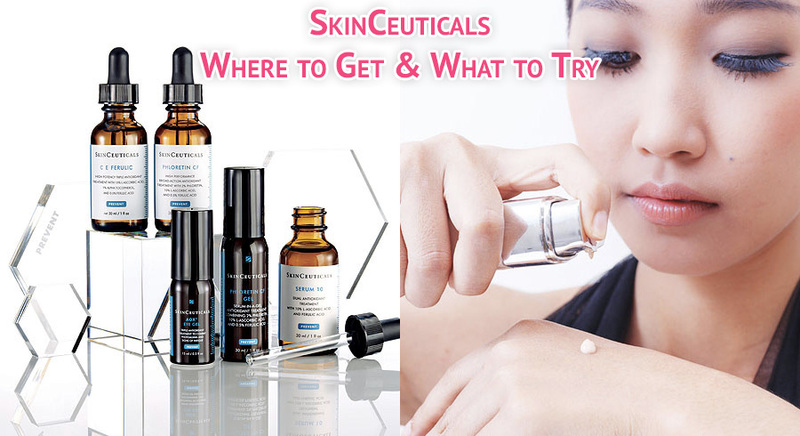 One of our top picks as to where to buy SkinCeuticals in Singapore? Clifford Aesthetics. 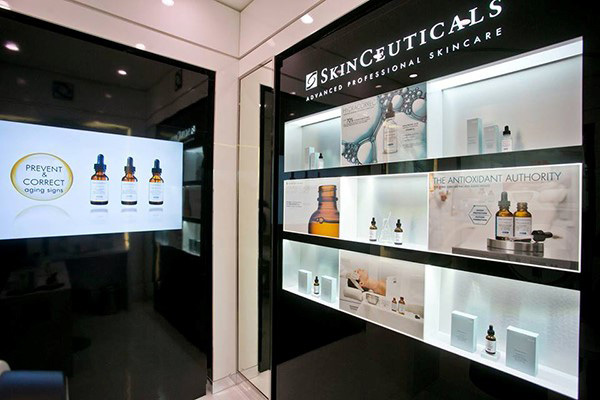 Not only do they have the complete range of SkinCeuticals products accompanied with a full tester bar, but they are also located in the heart of the CBD area, making it all the more convenient to pop by during your lunch hour. We also love how attentive the staff was at addressing our questions, with the soothing, calming music providing a perfect backdrop to a relaxing skincare shopping experience. You can even get a SkinCeuticals facial here! There’s no wonder that this is the outlet of choice amongst beauty influencers and celebrities, really. 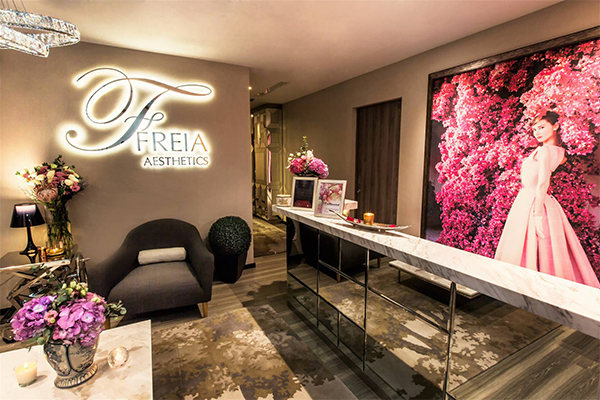 Located along the streets of Orchard road, you can expect tip-top service over at Freia Aesthetics. 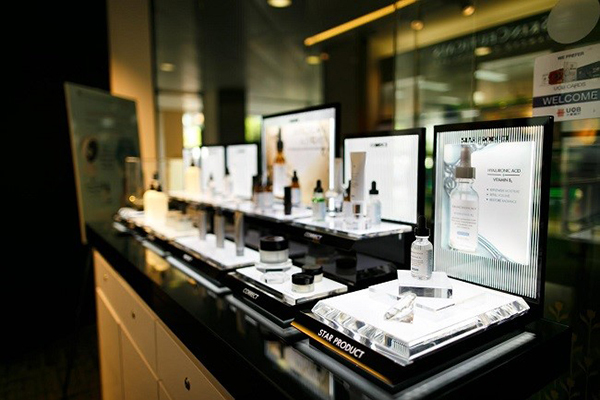 We especially recommend this branch to newbies who are unsure as to what they’d like to try from SkinCeuticals— their knowledgeable staff are more than qualified in guiding you to select the best products based on your skin type and skincare concerns. With opulent decor and calming music playing throughout, you’ll definitely feel pampered just walking into the store. They have a pretty diverse range of products in-store, but you can opt for their online store option as well. It has free shipping for orders above SGD300, and ships to both Singapore and Malaysia! Want to go the extra mile and enjoy a facial treatment using SkinCeuticals products? Then J’s Medispa is the place for you. Another great place to buy SkinCeuticals products at, J’s Medispa has a complete range of products available. 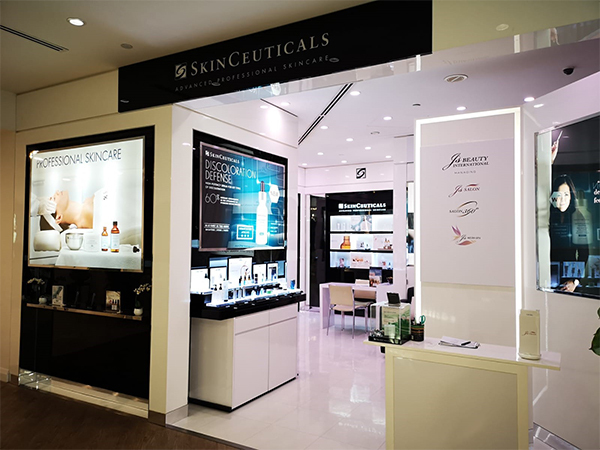 They are also the premium and biggest SkinCeuticals spa in Singapore, with a team of highly trained therapists ready to assist you with any need. The calming environment also put us at ease immediately. No doubt about it: you’ll definitely get the ultimate pampering experience here. 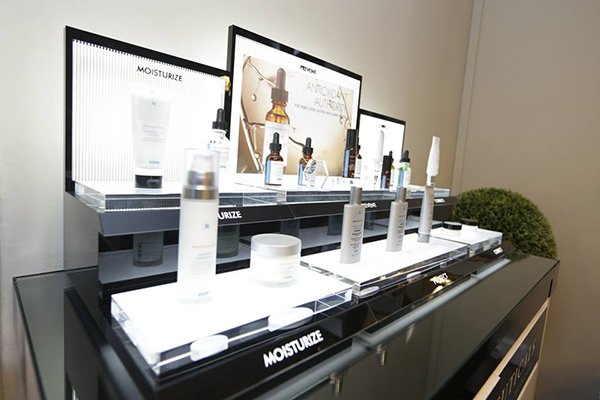 SkinCeutical’s flagship partner and the biggest aesthetic clinic in the east of Singapore, Astute Aesthetics is one of the top places to buy SkinCeuticals products. You can rest easy knowing that the uber attentive staff is here to address your every need, with the calming ambience and classy decor serving as an addition plus point! What are the best SkinCeuticals products to buy? Now that you’ve nailed down some of the best places to buy SkinCeuticals products, let’s move on to the next big question: what are the best products to get? You can speak with the staff at the respective retailers, otherwise check out these five top sellers. Think your sunblock is all you need when it comes to protecting your skin from free radicals and UVA/UVB exposure? Nope, unfortunately not. And let’s not forget the lasting effects these pesky free radicals and UVA/UVB exposure can have on your skin: we’re talking visible signs of accelerated skin aging, hyper-pigmentation, and fine lines. 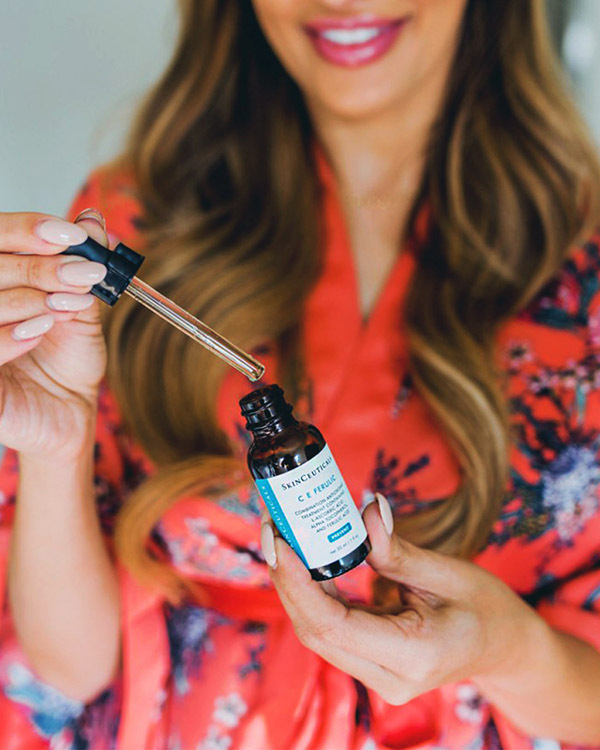 Combat this with SkinCeuticals C E Ferulic, which strengthens your skin’s natural protection barrier by 8x, going up against sun exposure, pollution, and smoke. Not only does this baby provide antioxidant protection, it also improves signs of aging, photo-damage and helps reduce the appearance of fine lines and wrinkles! Simply apply 4-5 drops to dry skin after cleansing and toning, and get ready to see amazing effects. 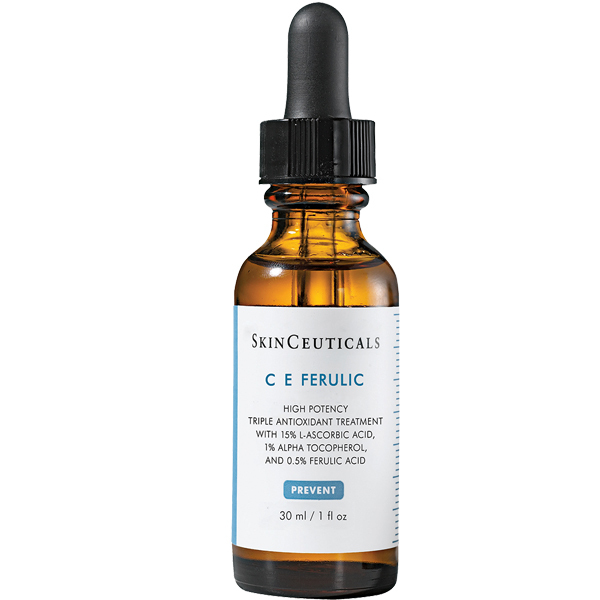 The SkinCeuticals C E Ferulic retails for SGD248 for 30ml. Hyper-pigmentation is a common skin concern amongst us Singaporeans, and for good reason, too, considering our hot and humid climate. Banish discolouration with the SkinCeuticals Discolouration Defense, which comes formulated with 3% Tranexamic Acid, 1% Kojic Acid, 5% Niacinamide and 5% HEPES to target specific steps of discolouration. It corrects pigments while also preventing pigmentation from reoccurring, with it being paraben, fragrance, silicone, and gluten free as well! What’s reassuring to know is that acne scars are actually reduced by 81% and stubborn brown areas by 60% with this baby, with results reflecting an overall improved skin tone evenness by 59%. Apply 3-5 drops to the face twice daily to see optimum results. 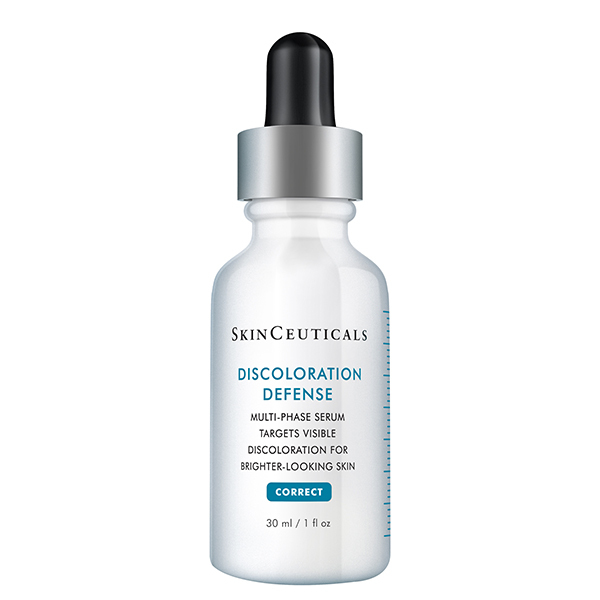 The SkinCeuticals Discolouration Defense retails for SGD159 for 30ml. A corrective lifting serum that amplifies your skin’s hyaluronic acid levels by 30%?! Nope, you’re not reading that wrong! 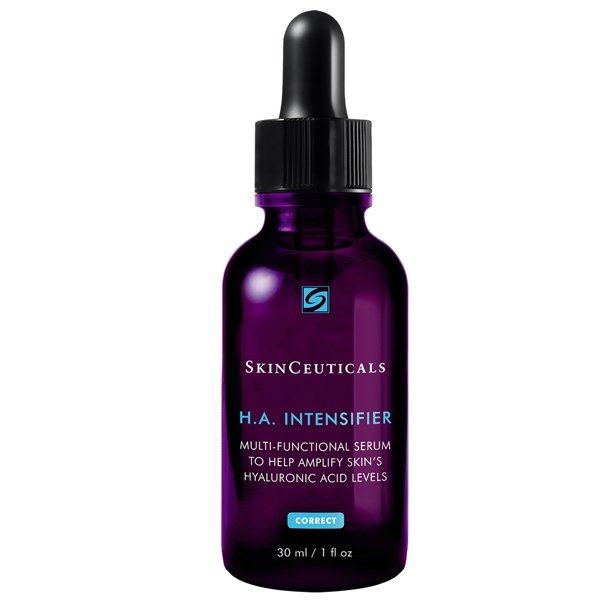 A multi-beneficial formula that works to renew your skin’s plumpness, elasticity, and firmness, your skin will look as if it had a new lease on your life after using the SkinCeuticals H.A Intensifier. 4-6 drops is all that is needed for each use, and you can simply dab it onto areas which you feel require more tightening and smoothing, such as the forehead, cheeks, chin, and neck. Clinical results show that you can expect to see an 11% improvement in skin firmness, 17% improvement in skin texture, and 23% improvement in skin plumpness. The SkinCeuticals H.A Intensifier retails for SGD159 for 30ml. Dry, dehydrated skin that is in severe need of some hydration? Pair the H.A Intensifier with the SkinCeuticals Hydrating B5 for a winning combination. Vitamin B5 is essentially paired with Hyaluronic Acid to help bind moisture to the skin, giving your complexion that extra jolt of nourishment it needs. Its lightweight, gel-like texture also makes it suitable for all skin types, particularly for those with acne prone skin. Apply 2-3 drops to areas where you think require more hydration, and you’re good to go. 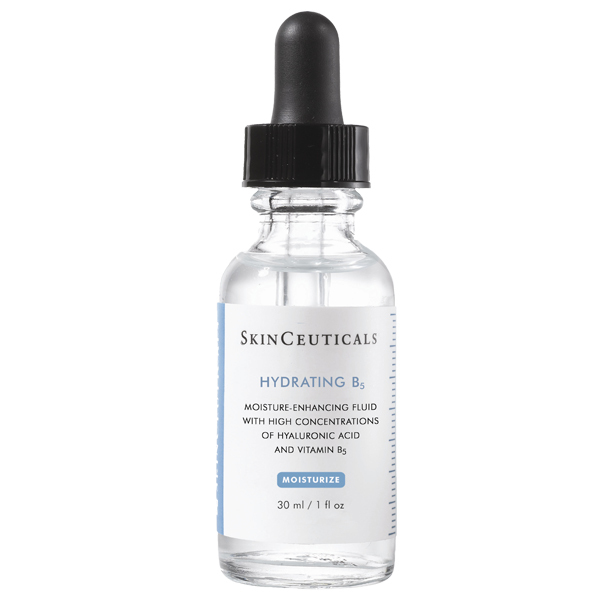 The SkinCeuticals Hydrating B5 retails for SGD156 for 30ml. 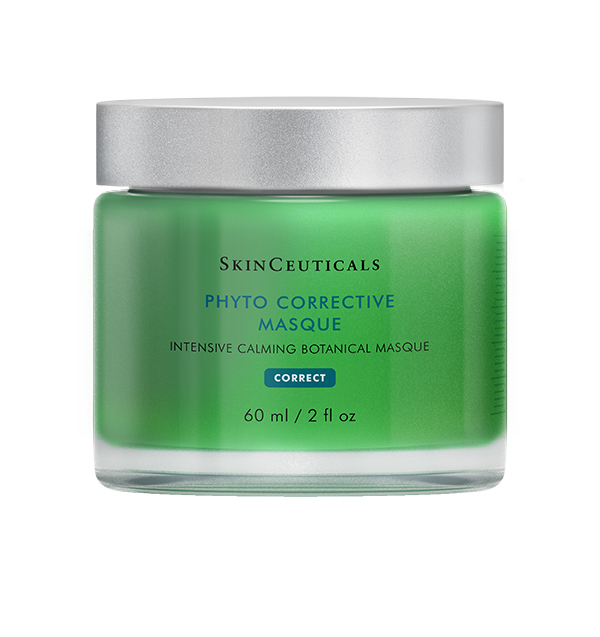 Those with sensitive, reactive skin will greatly benefit from the SkinCeuticals Phyto Corrective Masque. Formulated with 9% pure botanical extracts, a calming dipeptide, and Hyaluronic Acid, this mask helps calm and revitalise skin effortlessly, reducing visual surface redness by 20% and skin discomfort by 47%! It is suitable for daily use and works as both a leave-on and wash-off mask, depending on when you apply it. Its lightweight texture and oil-free formula definitely makes it a big hit on our sunny shores. The SkinCeuticals Phyto Corrective Masque retails for SGD89. Visit the home site to check out the full range of products, too! Get a gift from Sephora! Here’s a “washing machine” for your makeup brushes and it only costs S$3.50. We see it and we want it!